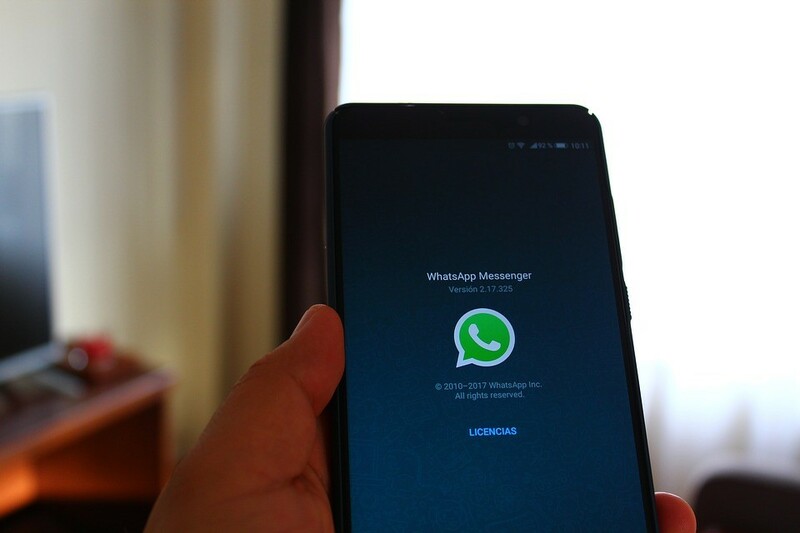 Many members of your club or association will use messaging apps such as WhatsApp and Messenger to keep in touch with their family, friends, colleagues and contacts; therefore, they are increasingly likely to be expecting to be able to use these channels to receive communications from the organisations they deal with. 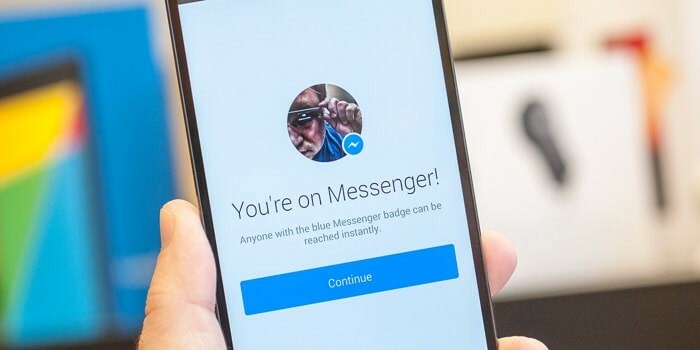 Many member organisations are not considering how messenger platforms and chatbots are relevant to them or making any efforts to make these channels work for them. If you need to communicate with members, you need to know how to use Messenger and WhatsApp. These apps are used by millions of people every day, with around 70 per cent using messenger platforms. Reaching your members, engaging them in the business of your club or association and managing your relationship are all challenges for clubs and associations. With Messenger and WhatsApp, your membership brand can maintain its bond with your members and position itself as a modern and relevant media and content brand. Many companies in the sporting arena are already using WhatsApp and Messenger to share news, answer questions from supporters and customers, and maintain a close relationship. This helps them to reach a much higher percentage of their members than channels such as Facebook – 95 per cent of those contacted through WhatsApp compared to around 10 per cent of those following on Facebook. The engagement rates are also high, with up to 90 per cent of news content being opened within 15 minutes. If you are struggling with membership management and are not making the most of potential activities to keep your membership engaged, companies such as https://www.ofec.co.uk/web-and-software-development-services/membership-management-systems.aspx have developed systems that can help. A member management system can help you to grow your relationship with members, with communications through WhatsApp and Messenger part of the core features. Consolidation of the various platforms may lie ahead, according to The Drum. Dealing with your membership through a messenger platform can take advantage of the features of WhatsApp and Messenger to disseminate newsletters in a way that will increase engagement; for example, you can incorporate moving images to involve and amuse your audience and encourage them to respond and target certain groups that you need to take action.